It took me years to craft the perfect hot dog chili sauce so I wish I'd seen this recipe for Southern Hot Dog Chili Sauce from Julia's Simply Southern a long time ago because it looks absolutely perfect! I can't wait to check out the recipe for Spaghetti & Meatball SOUP! I mean, come on, that's brilliant! 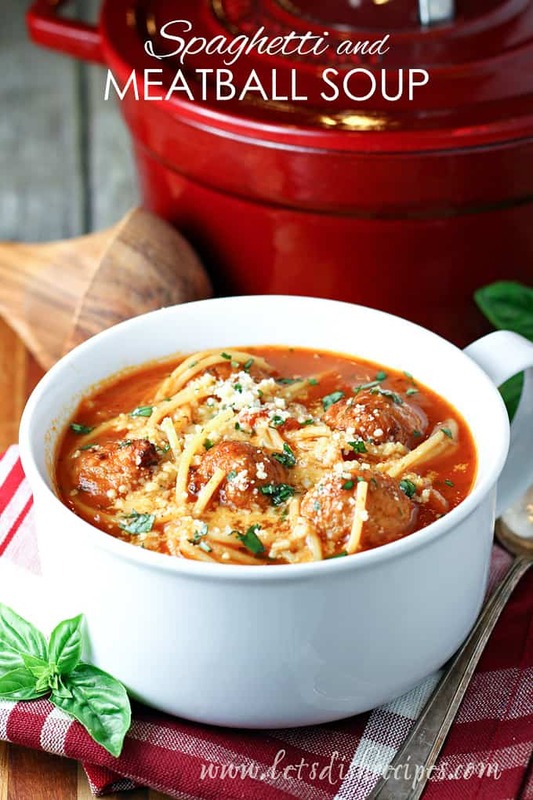 I've always loved Italian Wedding Soup with the meatballs so I'm sure this one will be amazing too! We're featuring two cake recipes this week in case anyone's thinking about making something sweet Valentine's Day! 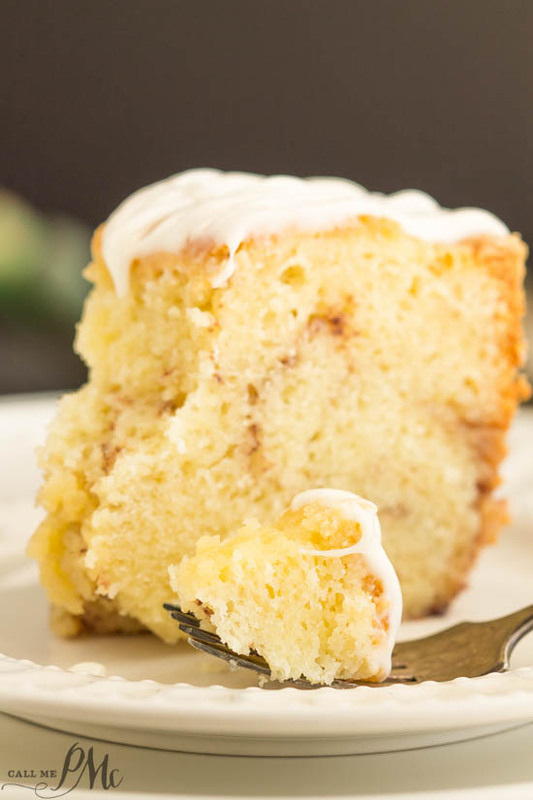 Between the Sour Cream Cinnamon Roll Pound Cake and the Impossible 5-Ingredient Chocolate Cake, one of these two cakes ought to make your sweetheart happy! 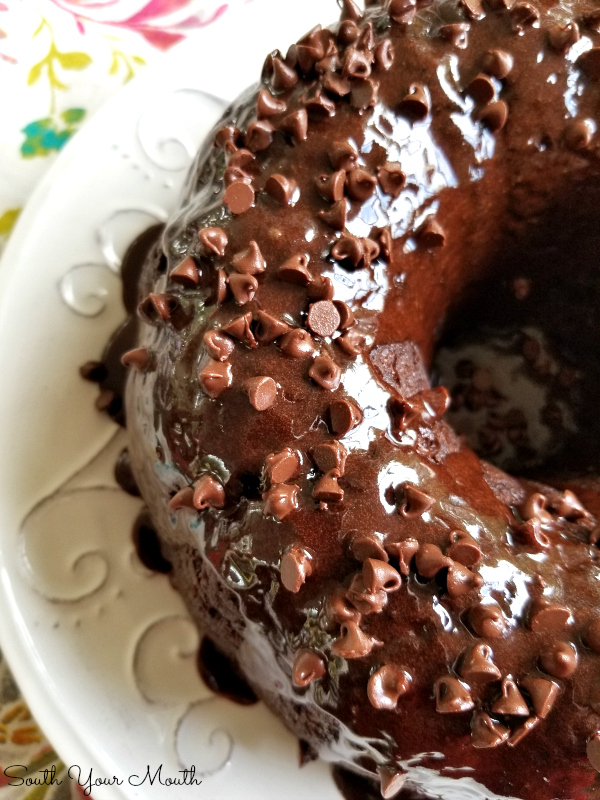 It is such an honor to be among your delicious featured recipes...thank you so very much. 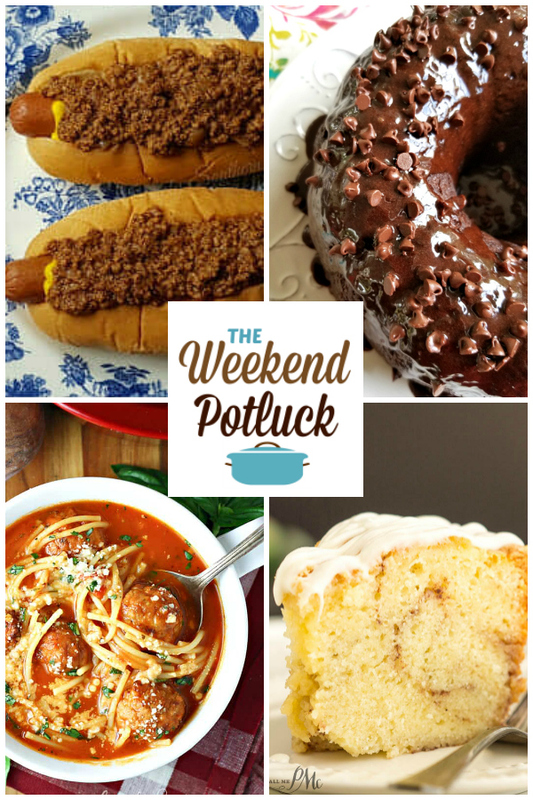 I'm loving all of the amazing dishes being shared at Weekend Potluck. Thanks for hosting such an amazing party. Have a great weekend.